Alright! 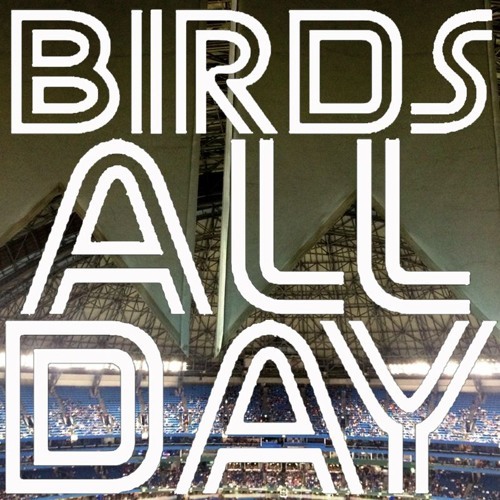 It's episode 37 of Birds All Day! Featuring awards talk, Marco Estrada's contract, trade rumours with Cleveland, and so much more!